Ready for another journey down the Rabbit Hole!? 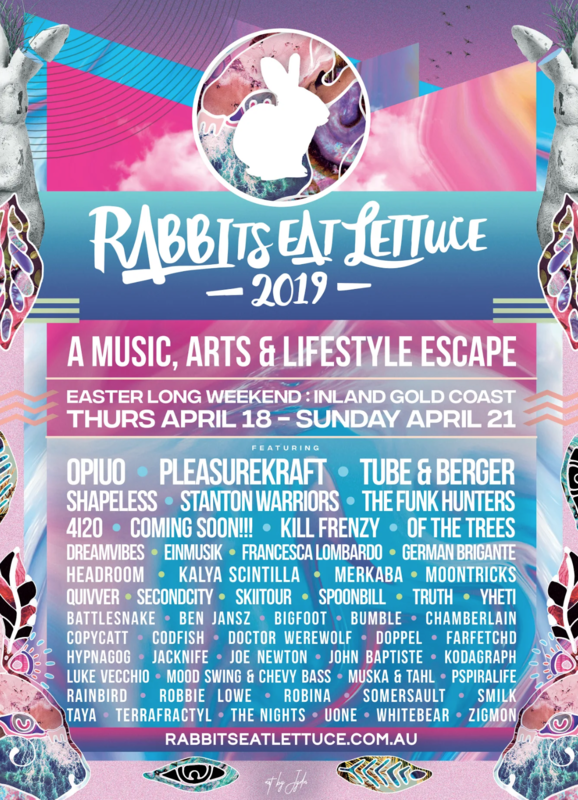 © 2019 Ticketbooth on behalf of Rabbits Eat Lettuce Pty Ltd. All sales are final. Tickets are non-refundable.